Tonnette McGary “McGee” was born on August 28, 1955 in Birmingham, Alabama to the proud parents of Thomas and Curley McGary. She attended Marion City School and graduated from Dorchester, NY in 1973. 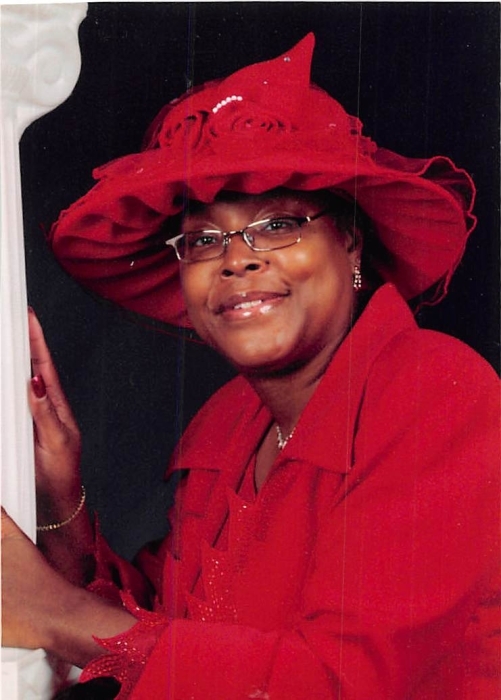 Tonnette was a hard worker, a very generous person and she felt loved by helping others. She confess Christ at an early age and she continued to love God. Tonnette leaves a husband John McGee and three beautiful children; Annette Golston of Atlanta, GA, Cedric (Brandy) Golston and Danielle Golston of NY; 5 beautiful grandchildren Amber Dowlen, Kiaja Golston, Donte Golston, Donald Golston and Darius Golston and 6 great grandchildren. Also, 2 brothers Joe Sanders (Janice) of Birmingham, Alabama, Thomas Jr. (Pat) of Moss Pointe, Mississippi; 4 sisters, Beverly Hardman, Marion, Gail McGary of Fremont, Cynthia (Dave) King, and Arrita McGary of Marion. Also, Tonnettes’ loving mother-in-law Ella Ruth Cochran and her loving sister-in-laws Nellie, Carla and Karen. Visitation will be held on Monday April 08, 2019 from 10 AM - 11 AM at Logos Ministry Church 582 Lee St. Marion, OH 43302, service to start at 11 AM with Pastor Jackie Peterson officiating. Burial to follow at Grand Prairie.